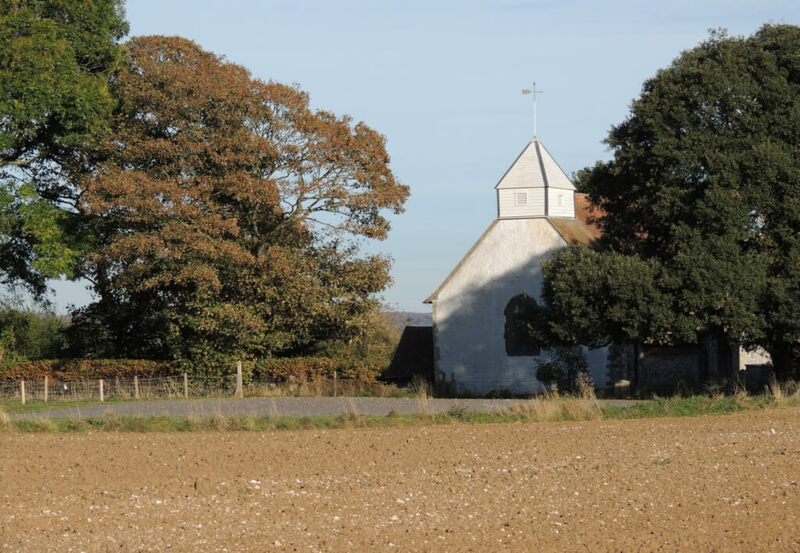 Ford is a village and civil parish in the Arun District of West Sussex, England. 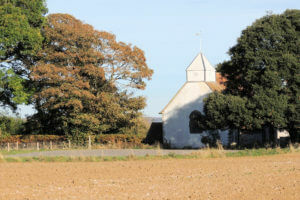 It is centred 2 miles north west of Littlehampton. The civil parish very gently slopes to the east, where it has the public track alongside the River Arun and the land is low but well-drained at 2 to 7 metres above Ordnance Datum (sea level). 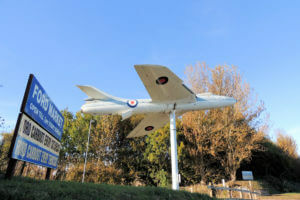 The parish includes HM Prison Ford, otherwise known as Ford Open Prison centred on the site of two former government installations, the RAF Ford Battle of Britain airfield and the Royal Naval Air Station HMS Peregrine. These have a small commemorative garden, Rollaston Park, along the road of the same name. Ford railway station is on the West Coastway Line which has the listed building and pub next to it on semi-rural Arundel Road. Some larger units of Rudford Industrial estate are in the south of the parish.